Where there’s a Y, there’s a way! 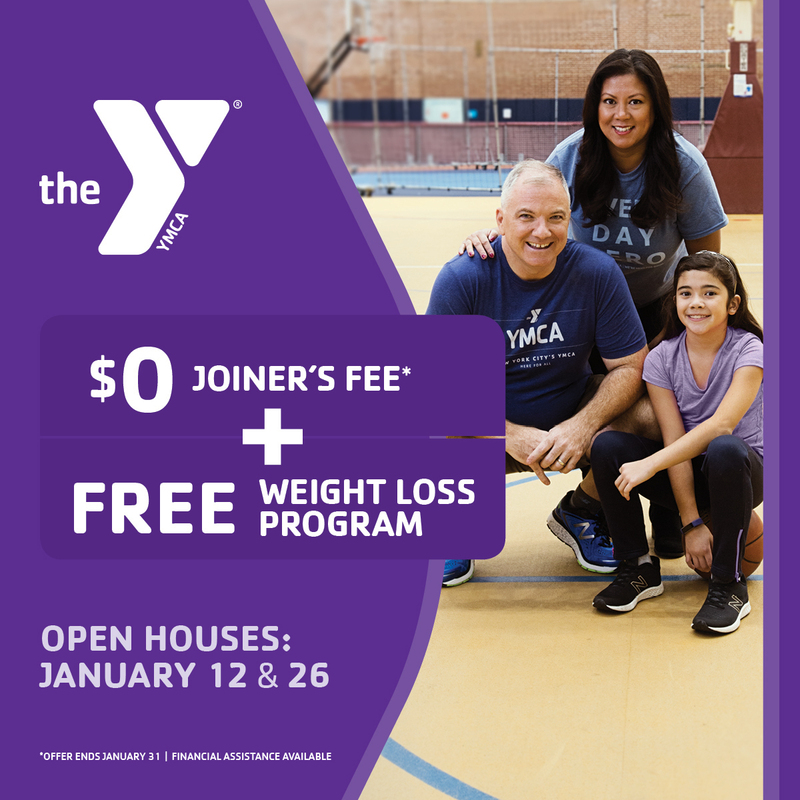 Join the Prospect Park Y and Park Slope Armory with a Premium Membership and take advantage of our limited time $0 Joiner’s Fee! From our littlest members to our Active Older Adults, our Premium Membership has everything you need for healthy fun all year long: a NEW Weight Loss Program, FREE Child Watch services, Over 75 hours of FREE Family Programming, over 200 FREE Group Exercise classes, state-of-the-art Aquatics Center & Indoor Track, and priority registration for Youth & Adult Programs and Summer Camp. Don’t wait another day to start the FUN! *This special offer ends January 31. Try us out for FREE at our upcoming Open Houses: January 26, from 11AM-3PM. Visit ymcanyc.org/join for more information. Already a member? Bring your friends in to show them what you love about the Y and you could win a free month of membership! This post was sponsored by Prospect Park YMCA. If you would like to reach our readers, please contact us.